Off the Rack by Sundas Saeed eid collection 2013 was revealed recently. The collection is called print mania and is quite a decent collection. 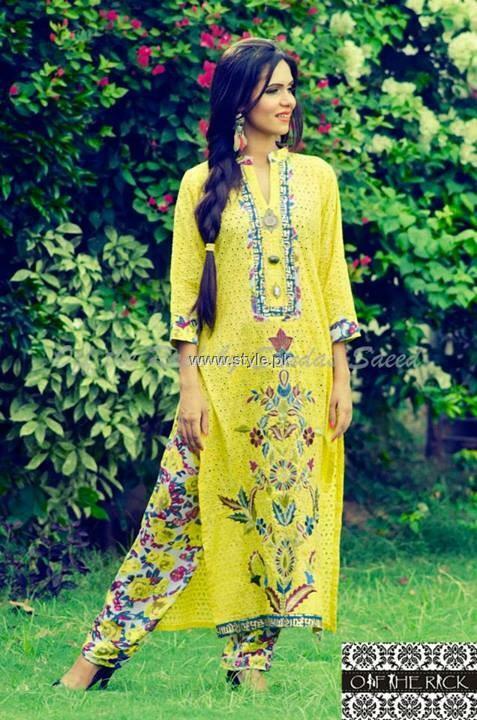 Colorful clothes with different sorts of prints are visible in the eid collection of Off the Rack by Sundas Saeed. The clothes have long shirts and palazzos or tights. All the dresses of Off the Rack by Sundas Saeed eid collection 2013 are made while considering the fashion prevailing these days. So, if you want some trendy clothes for eid or for wearing later on, go for Off the Rack by Sundas Saeed eid collection 2013. Off the Rack by Sundas Saeed came into being in 2010. As the name of this brand suggests, it provides ready to wear clothes that can be taken ‘Off the Rack’. The clothes of the collections of this brand are usually simple and trendy. 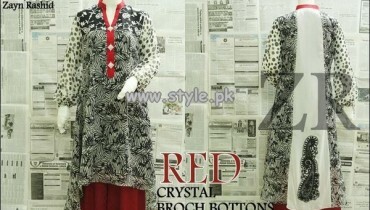 The simple and stylish dresses of Off the Rack by Sundas Saeed are really eye-catching for many women. It releases new collections filled with lots of new designs every season and festival. 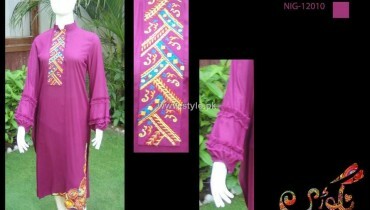 For example, it released Off the Rack by Sundas Saeed summer collection 2013 before this. The creative team of the brand includes Aima Yusaf, Alina Durrani and Sana Zafar. The designer is Sundas Saeed. The brand can be contacted for placing orders via email or phone. 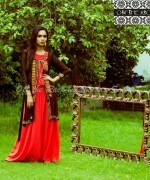 Some of the pictures of Off the Rack by Sundas Saeed eid collection 2013 are given below. 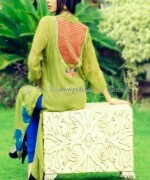 Photography for the shoot of Off the Rack by Sundas Saeed eid collection 2013 is by Aima Yusaf. The model is Sonia Nazir and Styling is by Sana Zafar. Makeup is by Sanuba Spa. For purchasing any of these dresses, just send an email to the brand soon via the address posted on its Facebook page. The address of Off the Rack by Sundas Saeed Facebook Fan Page is here.